Spring season sees a new high when you surprise it with this Simplified Style Hot Pink Long Tunic with Boatneck,a lovely design by the house of Snehal Creations. A welcome edition to this fabulous catalogue, this poly crepe long tunic is all about a modest boat neck and simple small sleeves. 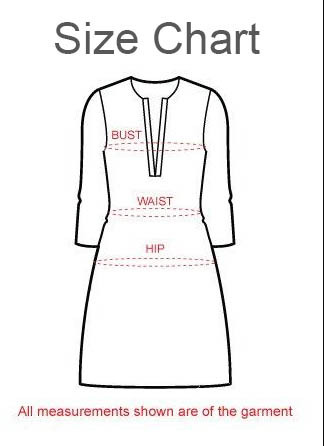 The design on the tunic is printed lines that run perpendicular to each other and look fabulous at that.